There are awesome times ahead that will knock your red soks off when you take a private tour of Boston. 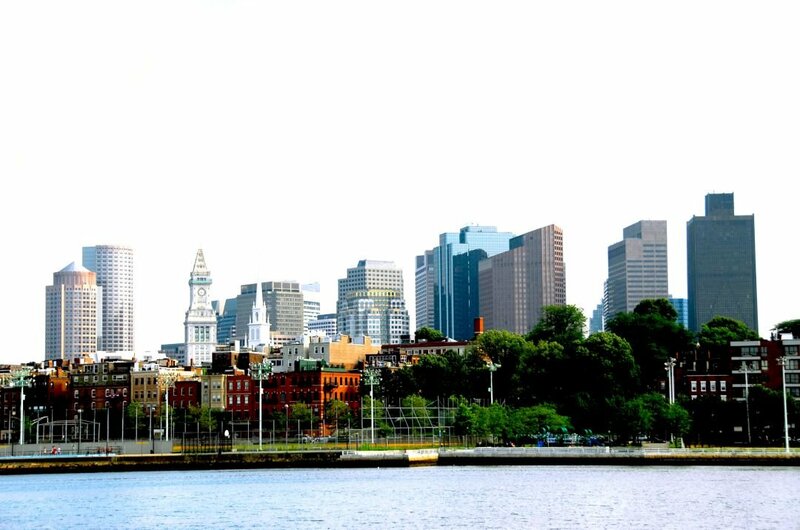 Boston is the largest city in Massachusetts and its capital. It was founded in 1630 which makes it one of the oldest city in all of the United States. 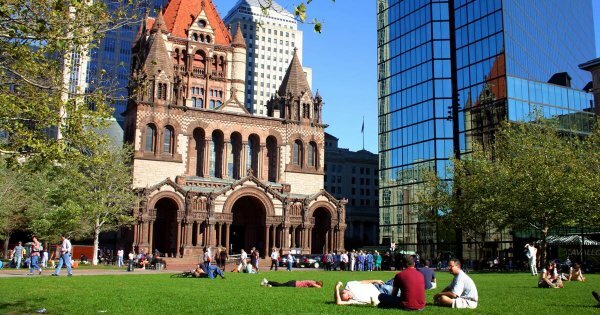 It maybe Massachusetts largest city but it is very compact and for a tourist this is a great help especially when you want to see as much of the city as you can on sightseeing tours. 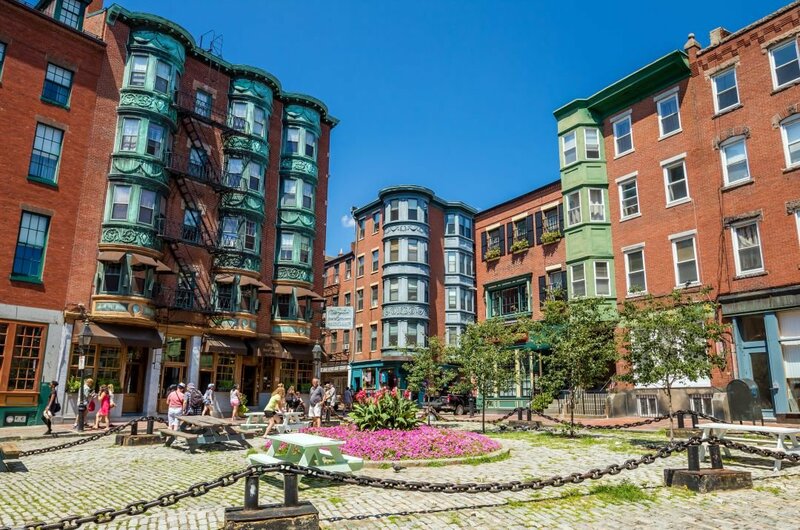 Some of the most beautiful and gorgeous neighborhoods found here are Beacon Hill, Back Bay, The North End, Fenway and The Waterfront. Every neighborhood in Boston has its own personality and fascinating attractions and well worth a visit if you get an opportunity. Sport and entertainment is very important to the Bostonians. Fenway Park is the home to the Boston Red Sox, the city’s major league Baseball franchise and oldest ballpark in the MLB. The New England Patriots are based in Boston’s Gillette Stadium and have won the Super Bowl 5 times with the most recent win in 2017. For nighttime entertainment other than sport, there are many great mouth watering restaurants and bars. There is a great atmosphere in Boston at night especially during the summer when many students from lots of different countries, with the majority being Irish, coming to work here. The craic is ninety! 1 Take a walking tour and experience the Freedom Trail in Boston. It is a 2.5-mile route that leads to sixteen historically significant sites to the history of the United States pertaining to the Revolutionary War. The tours feature tales of mob riots, high treason, partisan fights and revolutionary actions. There are specialised costume tours and a costume pub crawls relating the Freedom Trail which are great fun and different. 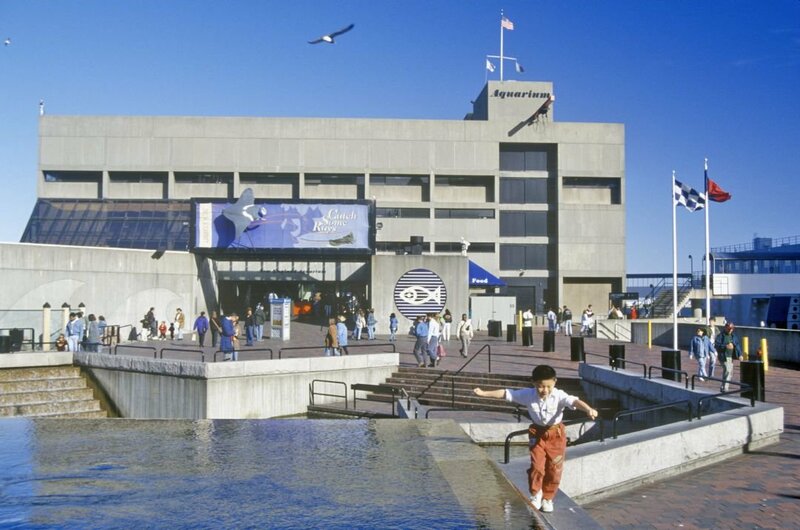 2 Take a guided tour through the New England Aquarium that overlooks the Boston waterfront. There is a man-made coral reef that is home to many tropical fish, sharks, moray eels and turtles to name just a few. There is an area called The Edge of the Sea where you are allowed to handle the likes of crabs, urchins and starfish. In the harbour outside, watch the seals play in their enclosed habitat and they look very happy. 3 Take a guided tour of the official national memorial to JFK, the thirty-fifth U.S. President assassinated November 22, 1963. Well known architect I.M. 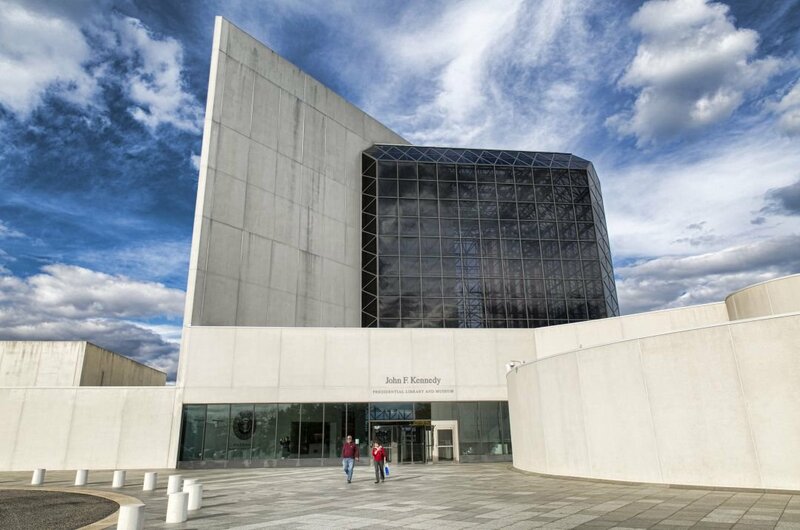 Pei designed this museum and it features personal memorabilia from JFK and photographs. The exhibits document his life and presidency, covers his presidential campaign trail, the Oval Office, his wife and First Lady Jacqueline Bouvier Kennedy and the Kennedy family. 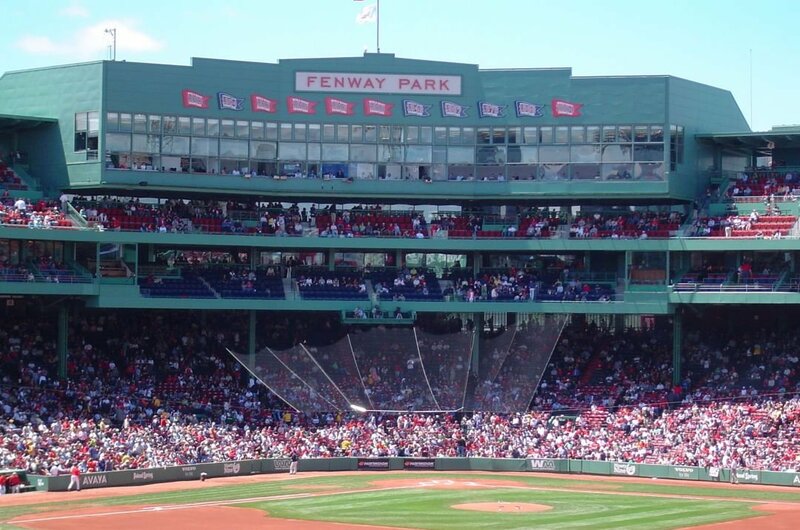 4 Take a guided tour, even if you are not a sports fan, of Fenway Park. It is where the Boston Red Sox call home and is referred to as America’s most loved Ballpark. Very little has changed since it opened in 1912 and there the hand-operated scoreboard is an example of some of the remnants from baseball in the old days. Tour the halls and museum to see all the fascinating memorabilia on past and present heroes of the game. 5 A trip to Boston would not be complete without a guided tour of Harvard University. One of the most renowned, best known and oldest higher education institutions in America. On your tour, you walk the campus and see the largest academic Library in the world. 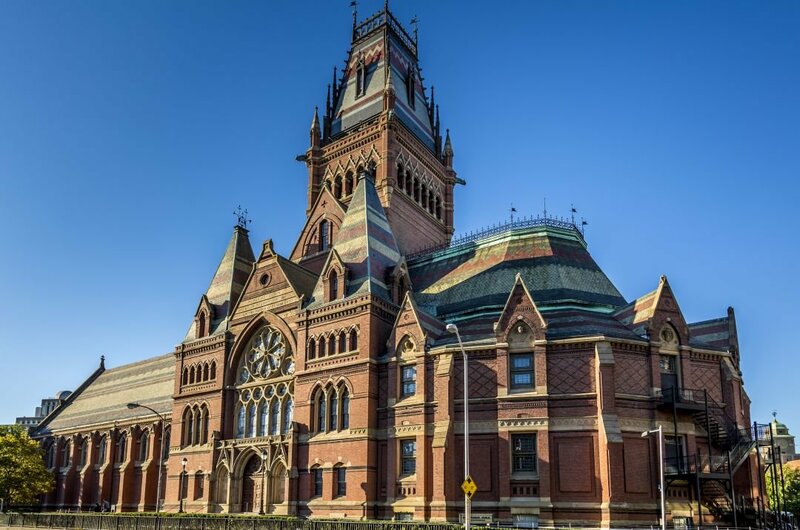 The Harvard Museum has over 28 million works of art and artefacts. The Harvard Museum of Natural History also found in the complex, with exhibits that include ‘Glass Flowers’. 6 Take a guided tour of the oldest commissioned ship in the U.S. Navy. It is now a historic site, but Naval officers and crew still serve on board. Built in 1797, this ship has been through many battles. In 1812, it defeated four British frigates over three separate engagements. Its nickname is ‘Old Ironsides’ because nothing, including canon fire, seemed to get through her oak hull. 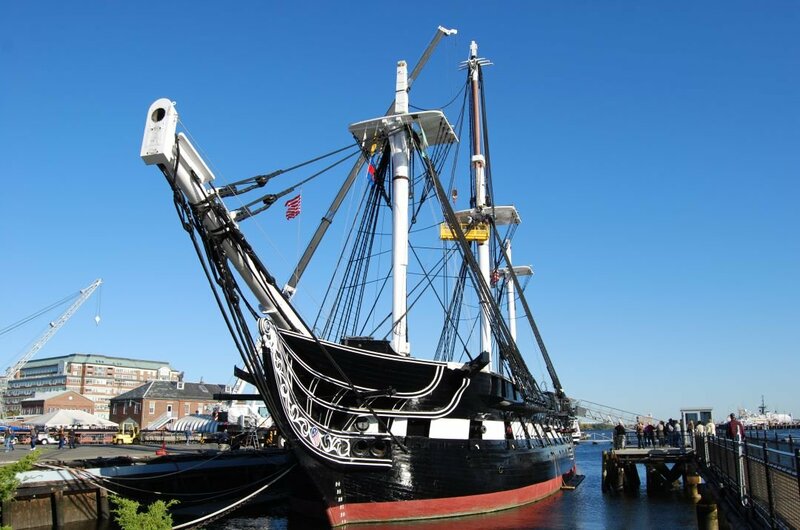 Visit the USS Constitution Museum for more history. 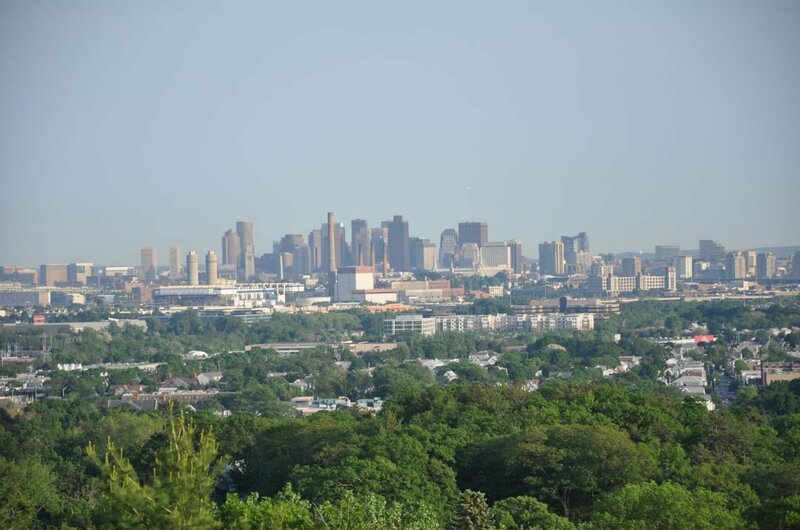 7 On a sightseeing tour, visit Middlesex Fells Reservation which is 2575 acres of retreat for tourists and city dwellers. With plenty of great activities, you will have a jam packed, fun filled day. The terrain ideal for hiking, mountain biking, horseback riding or rock climbing. In the open space of Sheepfold Meadow picnic, in Spot Pond do some kayaking or fishing. There is also much to see for those interested in cultural history. 8 For a valued history lesson, go on a walking tour of the Black Heritage Trail in Beacon Hill neighbourhood. Boston’s free African American community led America in the movement to end slavery and get equal rights during the 19th and 20th Century. The worship houses, schools, homes, and Underground Railroad established by these patriots make up this fascinating trail. It is an inspiring piece of history to learn about. 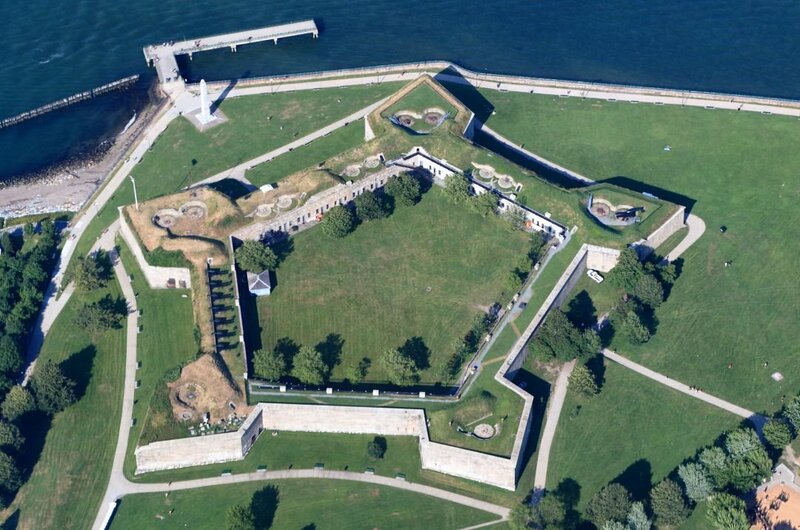 9 Take a sightseeing tour to Castle Island and visit Fort Independence which is the oldest continually fortified granite site in British North America. This fort was involved in colonial and revolutionary times. Castle Island also has terrific walkways which are perfect of rollerblading, views of Boston Harbour and Logan Airport, a string of parks, beaches, playgrounds, cafes and snack bars, so you will be entertained all day. 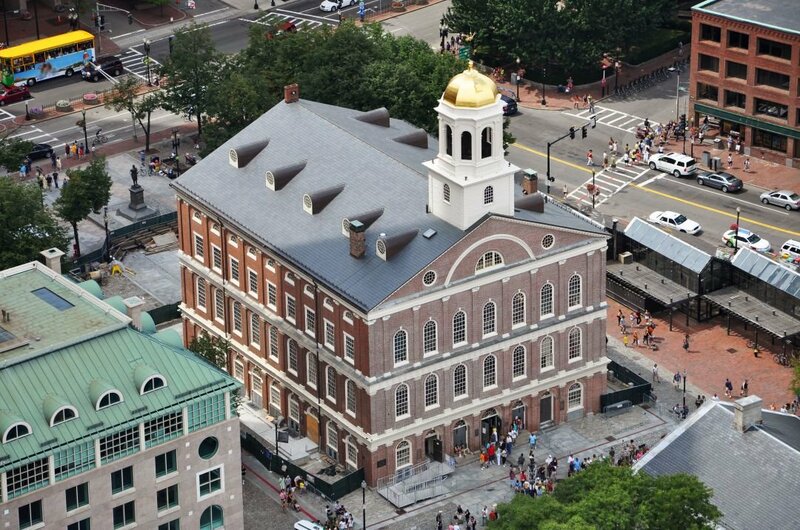 10 Take a guided tour of Faneuil Hall, built in 1740-1742. It was given to the city as a market hall by a merchant Peter Faneuil. It also became a public meetings venue which was well used by colonists protesting. In the mid 19th century it was where anti-slavery meetings, rallies and speeches were held. The upper floor is The Ancient and Honourable Artillery Museum preserves paintings of battles, arms and uniforms. Still a Market today. Do as much research on the area you are travelling to and pre-book any private tours you want to take. Be aware of the weather for the time you are travelling and pack appropriately. Keep all personal documents somewhere safe like the hotel safe and never carry around a lot of cash at the one time. Pickpockets are everywhere in the world and Massachusetts is no exception. Be careful when out at night and never walk alone in dark streets.